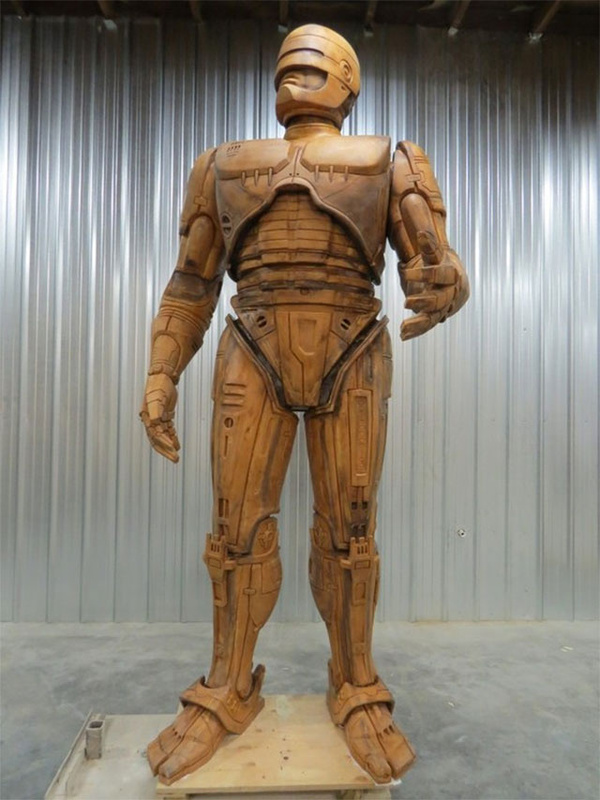 Detroit Really Is Getting A Giant Robocop Statue. Here’s The Model. Yes, yes, yes, I’d buy that for a dollar! But what’s really cool, when its body turns to follow its gaze, all of Detroit will turn with it!